Medline Single-Use Lab Jacket is made of comfortable SMS material. 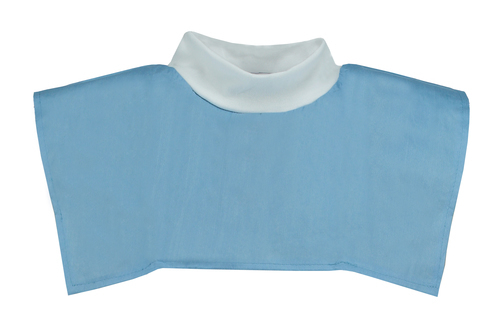 It is designed with a gentle knit collar, three reinforced pockets and front snap closures. Available in three sleeve lengths, both three quarter length and long sleeves are equipped with a knit cuff. 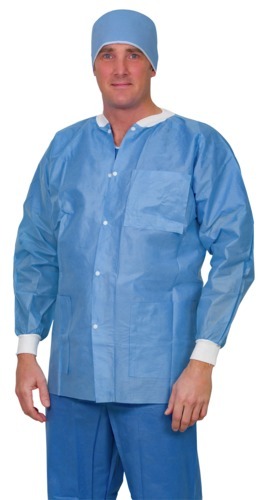 The Lab Jacket is a convenient product for use in the cooler, open spaces of the hospital.